encaustics on 5x5in. 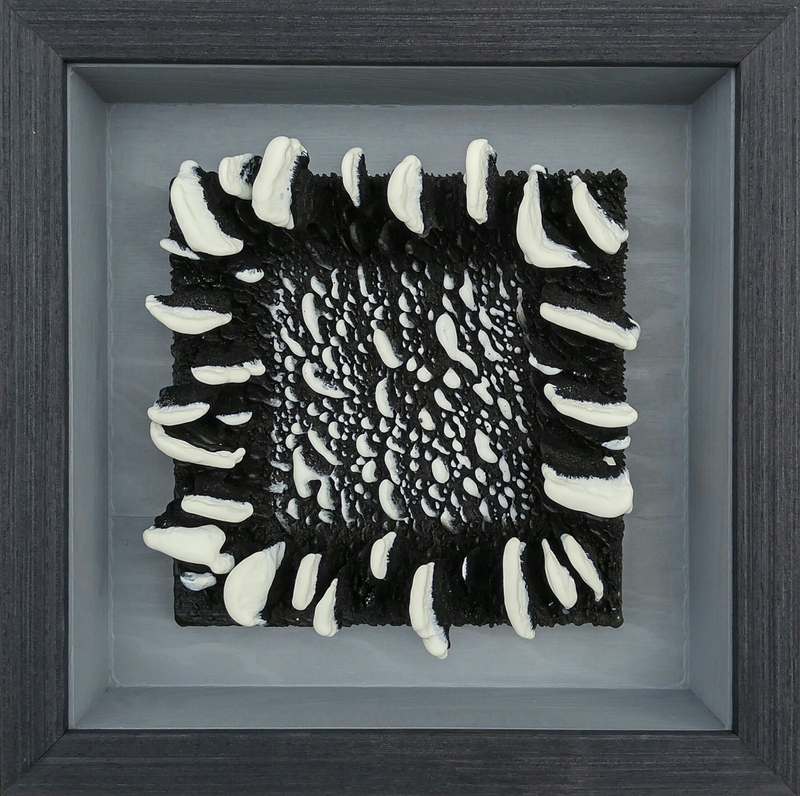 plaster tile, framed in an 8x8in. shadow box frame.